We teach three core life skills that improve the qualityof life for each and every one of our students. Children with strong bodies, fine tuned motor skills and physical coordination developed through Our Program will have improved: general health, sports performance, as well as other physical activities such as dancing or bike riding. 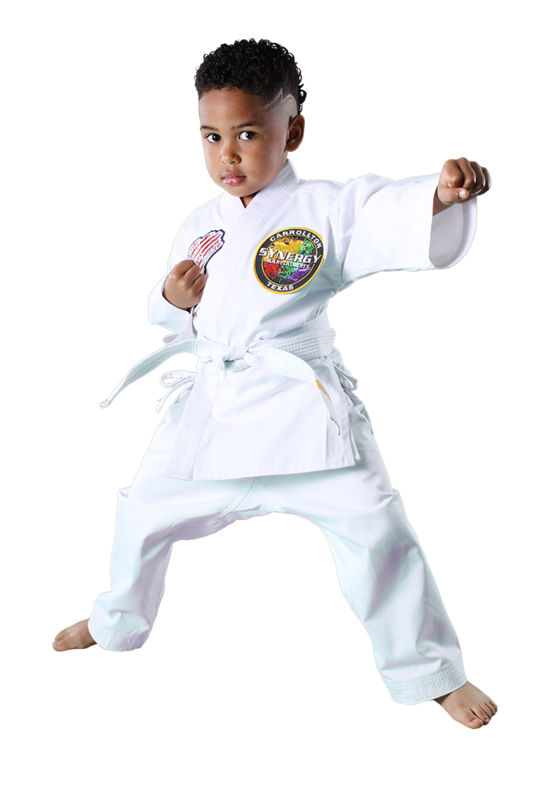 Our Coordination and Motor Skills Training will develop your child’s cardiovascular system, their muscular strength, and will create a general kind of body awareness which can only be gained from a whole body method of Martial Arts training. Your child will be more coordinated, less susceptible to injuries, and be much more aware of their body and how to use it correctly. Our Program improves a child's self esteem through consistent positive reinforcement. As students work to earn their next rank, not only are they learning basic world-class self-defense, they are building self-esteem and learning to feel good about themselves. One of the most important words in martial arts is respect. Students are taught to respect their instructors, each other, and themselves. Our instructors spend time in class discussing the importance of respecting school teachers and parents. Respect is often missing in many facets of today’s society. This is what separates Martial arts from other sports. 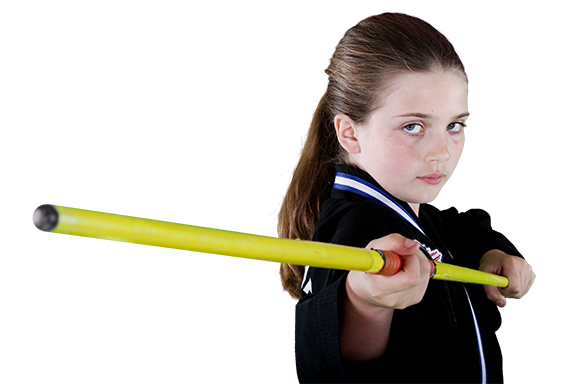 A child’s social behavior should be directly linked to his or her progression in the martial arts class. It’s not just about winning, our classes are about personal growth and becoming a better person. Our mission is built upon improving the lives of families in our community through giving back, teaching strong life lessons, and preparing people so they never become a victim. Teaching strong life skills like Confidence,Discipline, Respect, Focus, Self-Control, Perseverance, and Setting Goals. Our program is built on passing these life skills on to the next generation through a fun and exciting Martial Arts program for kids and adults. Our program builds confidence, focus, discipline, respect, and a “yes I can” attitude, while promoting a family atmosphere. Children become excited about fitness and have fun doing it! We teach much more than just punches and kicks, we focus on the life skills needed for success in the classroom and beyond! 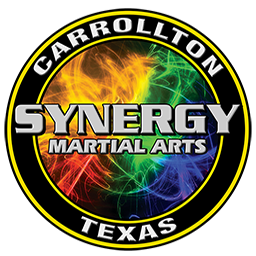 Every class is packed with lessons on character development as well as dynamic martial arts! Our instructors utilize positive reinforcement, class structure, and in-depth teaching methods to help support your child's mental and physical development.